For those who'd like the liberty of choosing your own cuts. 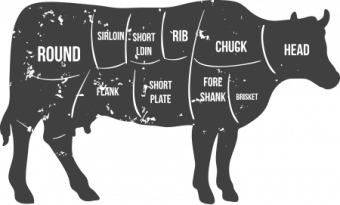 Choose from of a 1/2 or whole pastured hog; or a whole, 1/2, or 1/4 grass-fed beef. 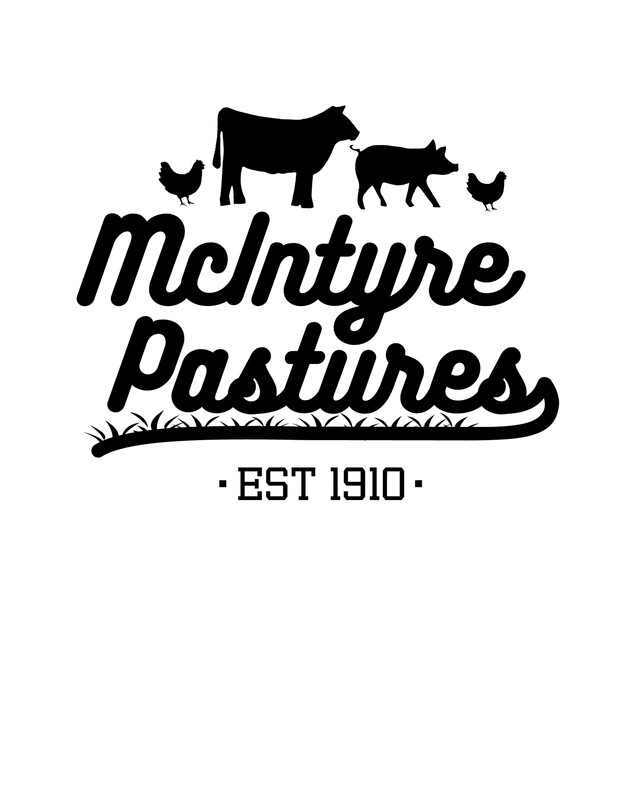 McIntyre Family Farms will deliver your animal to a choice of 2 butcher shops in Canyon County. You will pay the price per pound listed on the hanging weight of the animal. 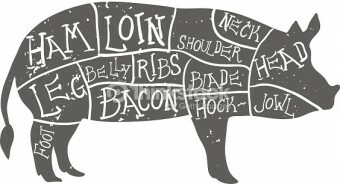 The kill fee, cutting, wrapping, or any additional charges (curing, etc) will be paid by you, the customer, to the butcher.